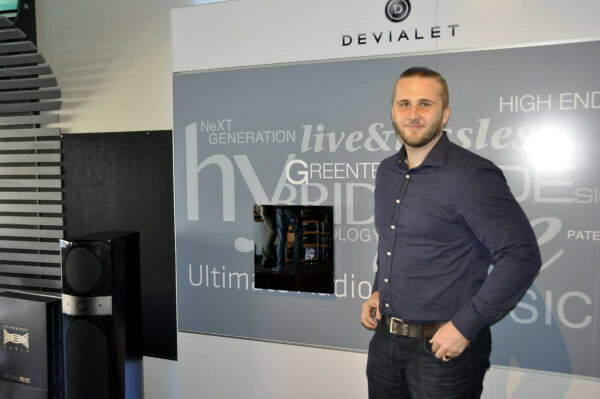 Home The Audio Consultant Auckland Come See Devialet’s Amazing Technology In Auckland Today! 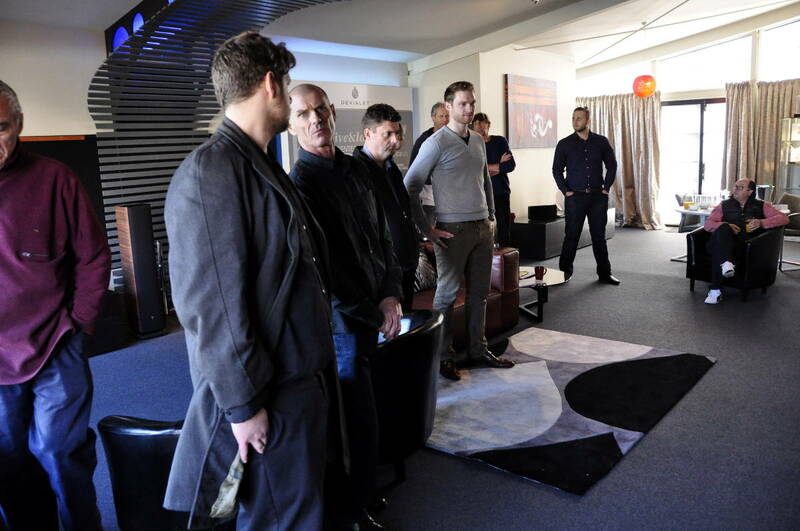 Here today only, at The Audio Consultant (23 Williamson Avenue, Ponsonby), for just the one day we’re showing New Zealand their first glimpse and listen to the Devialet Phantom music system, and also the technology behind Devialet’s award winning SAM (Speaker Active Matching Technology) – so get down to The Audio Consultant today! 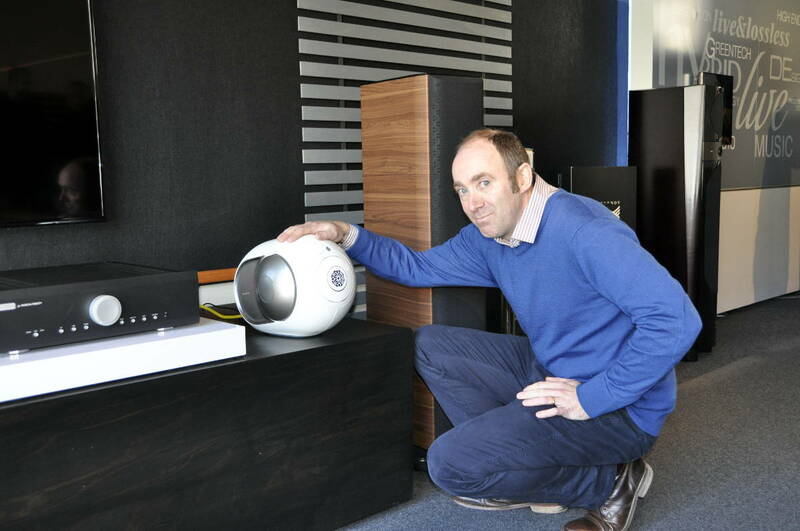 Dan Howard of The Audio Consultant with the first Devialet Silver Phantom in the country! 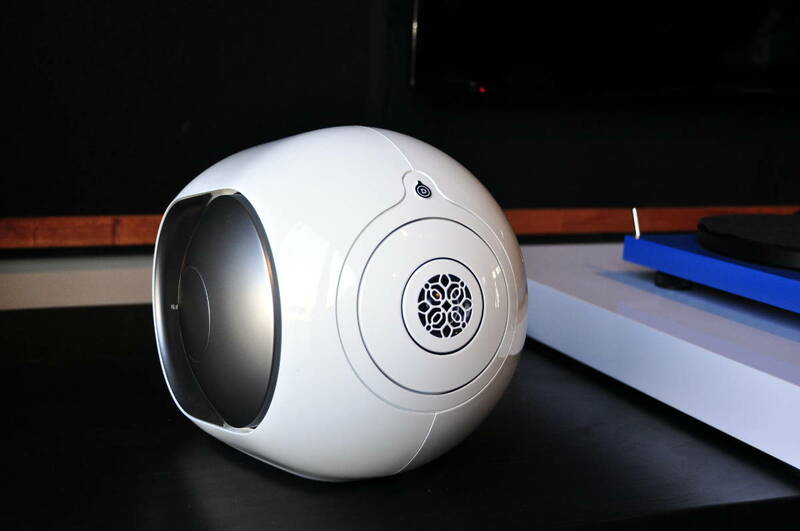 Devialet Silver Phantom – in New Zealand (and at The Audio Consultant) for the first time! 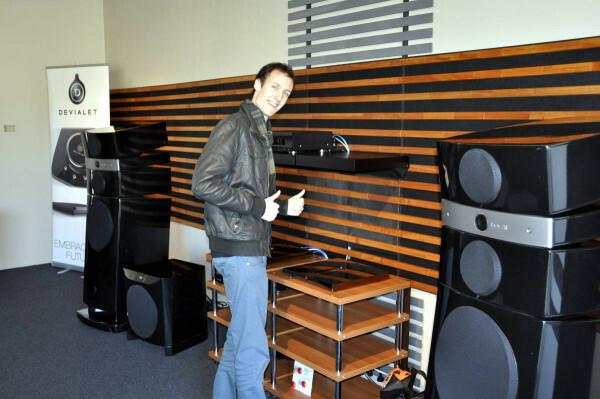 Jeremy from The Audio Consultant with Devialet’s Expert 200 amplifier. 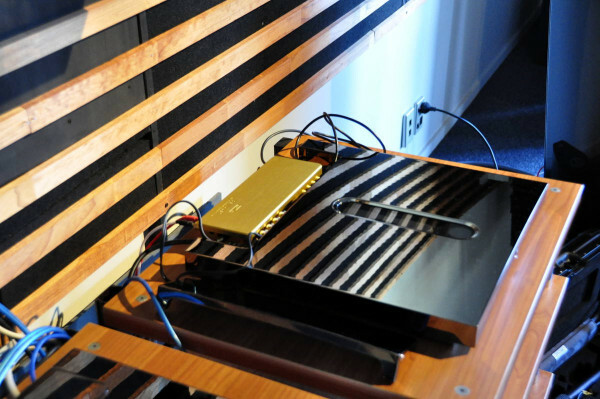 TE MAGIC Devialet SAM Lab gold box attached to a Devialet Expert 250 amplifier at The Audio Consultant Auckland. 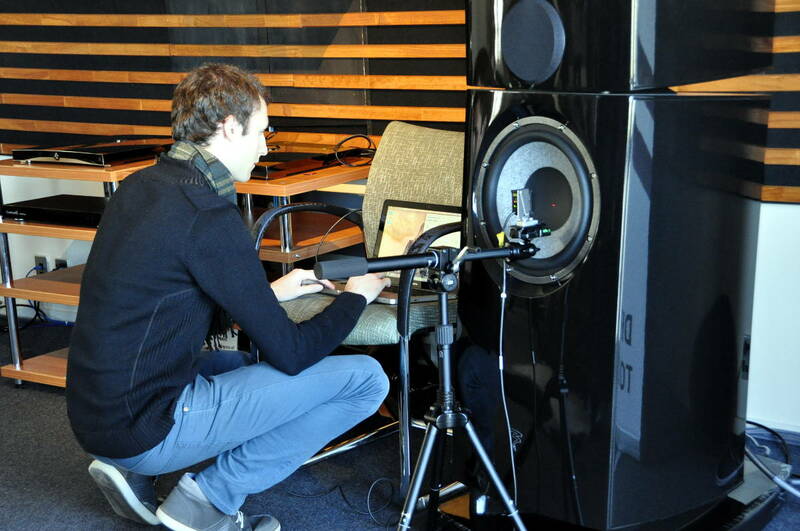 Configuring the SAM Lab’s laser as part of the SAM Lab process at The Audio Consultant Auckland. The Phantoms and SAM Lab will also be at The Audio Consultant Hamilton (56 Commerce Street, Frankton) this Wednesday (15 July) – so if you are in Waikato, Bay of Plenty, and similar don’t miss the chance! 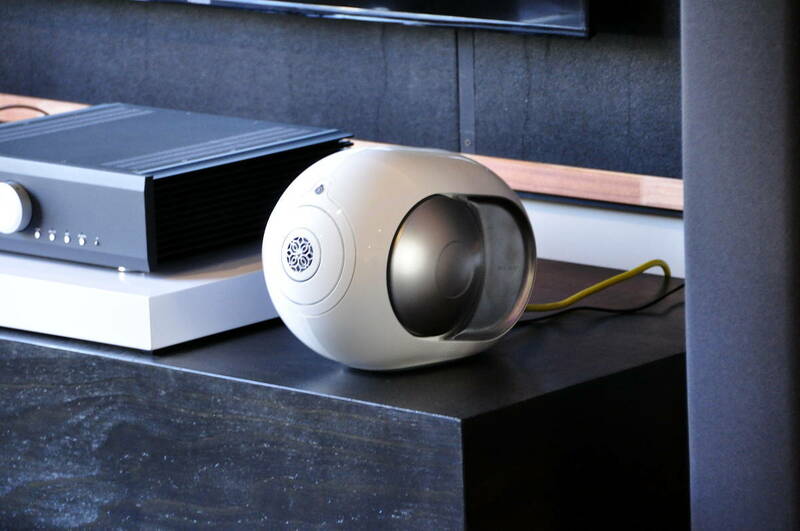 ‹ See 2 Things Truly Unique!